LAS VEGAS (AP) — A rebel yell will be heard again in Las Vegas. 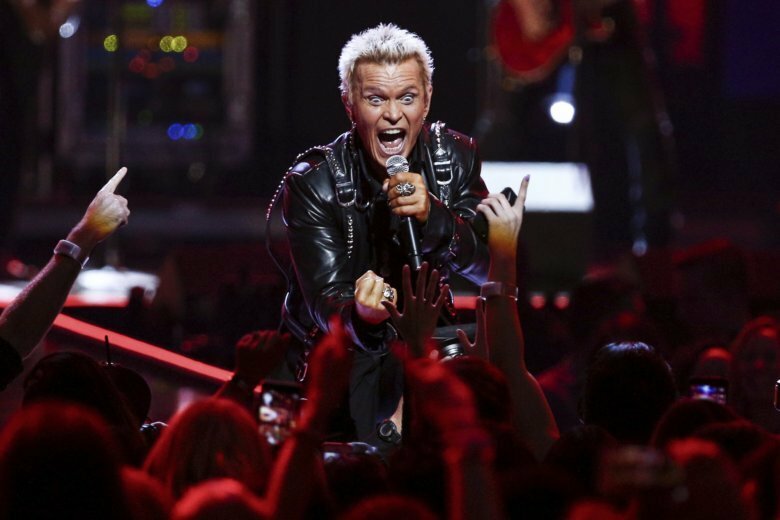 Palms Casino Resort and Live Nation on Tuesday have announced Billy Idol is returning for his second residency at the Pearl Concert Theater. The 62-year-old, known for such hits as “Rebel Yell,” ”Dancing with Myself” and “Mony Mony,” will be joined by his longtime guitarist Steve Stevens for the 10-show run in 2019. Idol’s new disc, “Vital Idol: Revitalized,” featuring remixes of his classic hits, will be released Sept. 28.